Profitability for heavy duty truckers, SEMI drivers or fleets is based on a number of factors not the least is reducing downtime and minimizing costly repairs. However a growing number of truckers and fleet service managers will try new products and technology for additional reasons – brand or company reputation, lowered emissions or sustainability and lengthened service intervals. Blackrock Logistics is one such company. Blackrock logistics is an industry leading freight shipping company located in Lacey, WA. More than 40 freight trucks make up Blackrock’s fleet including standard box trucks, refrigerated boxes, flatbeds, bobtails and heavy haulers. Many of these trucks had been notorious for engine failure specifically related to turbocharger and injector malfunctions. Frequent maintenance issues were causing Blackrock more than $70,000 in maintenance each quarter after also considering the expenses of trailer maintenance. 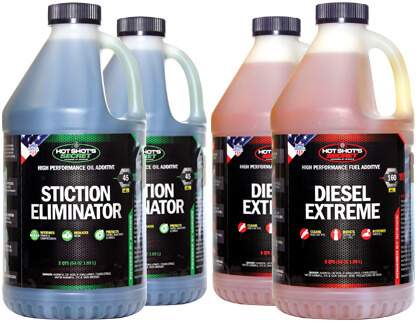 Blackrock Logistics’ Fleet Manager Jim Dolan tried out two of Hot Shot’s Secret products; Stiction Eliminator and Diesel Extreme in a three-truck trial. 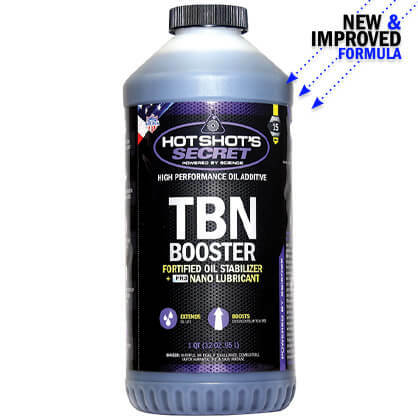 The results were so successful, he began using them on all 40 trucks, and in the end, cutting the maintenance expenses by 50% saved Blackrock Logistics $35,000 each quarter, totaling $140,000 in savings over the course of a year. Review the entire study here. 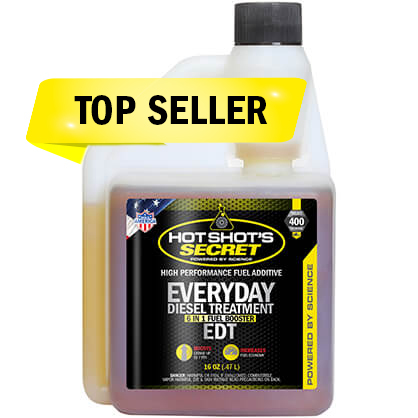 In 2009, Hot Shot’s Secret launched its first automotive product, Stiction Eliminator oil additive, and today has added over 30 automotive products to serve the needs of vehicles of every make and model from gas powered to diesel. 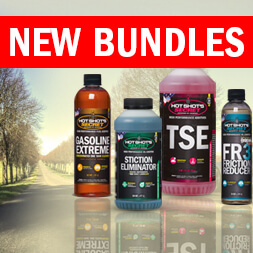 Each of these products are proven formulas that will dramatically increase the life of your engine and improve your vehicle’s performance. 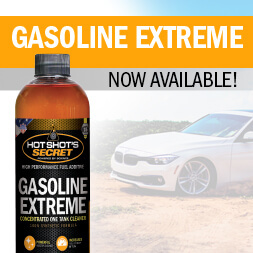 If you have a specific problem and unsure of which automotive products or product combinations can help improve your vehicle’s efficiency and performance, call our tech team to talk to an expert at 1-800-341-6516. We are available by phone 24 hours a day, seven days a week.